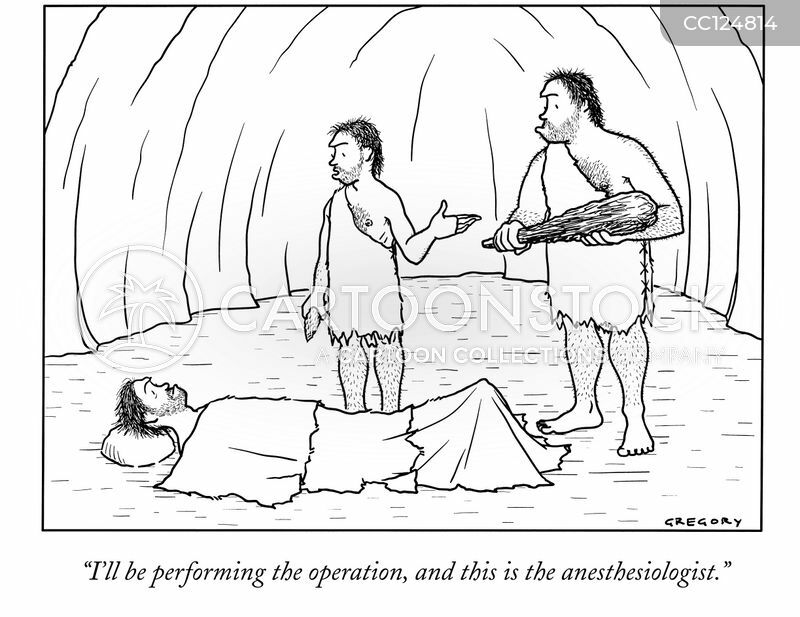 "I'll be performing the operation, and this is the anesthesiologist." 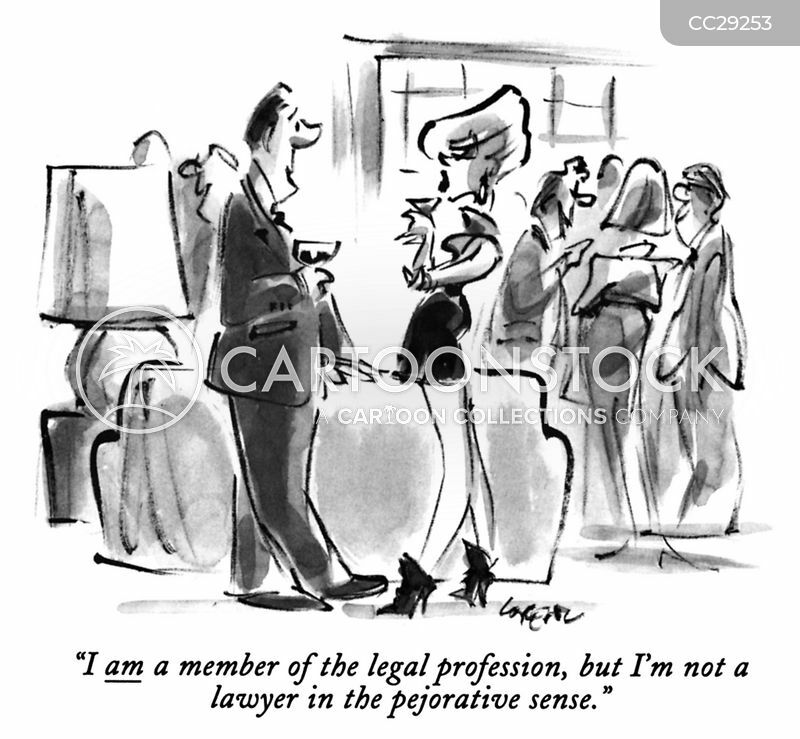 "I am a member of the legal profession, but I'm not a lawyer in the pejorative sense." 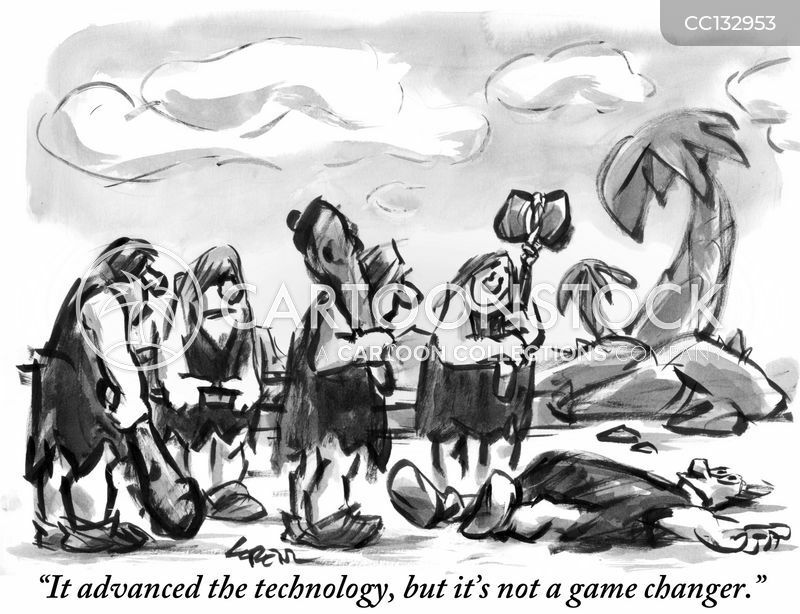 "It advanced the technology, but it's not a game changer." 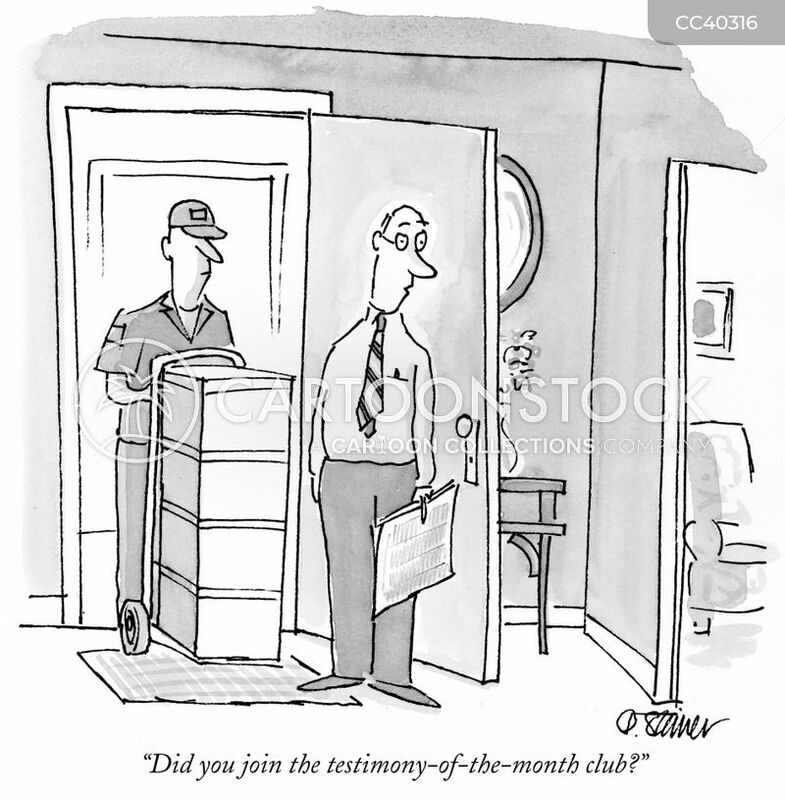 "Did you join the testimony-of-the-month club?" 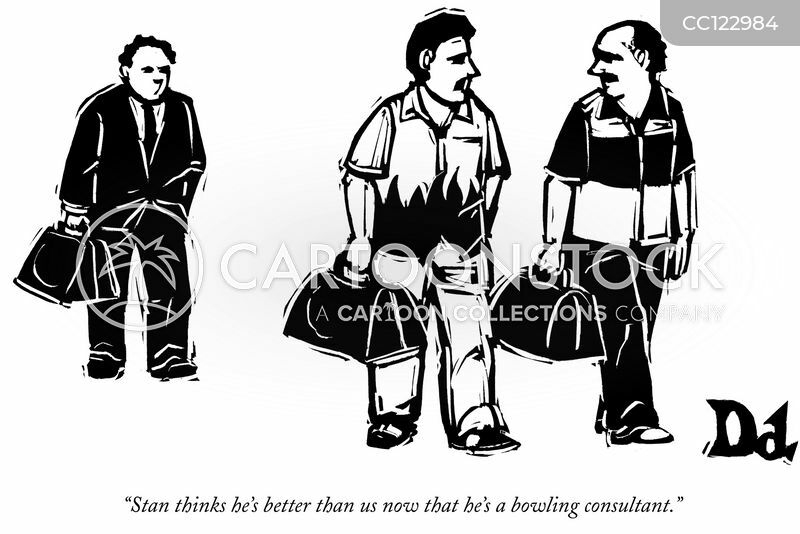 "Stan thinks he's better than us now that he's a bowling consultant." 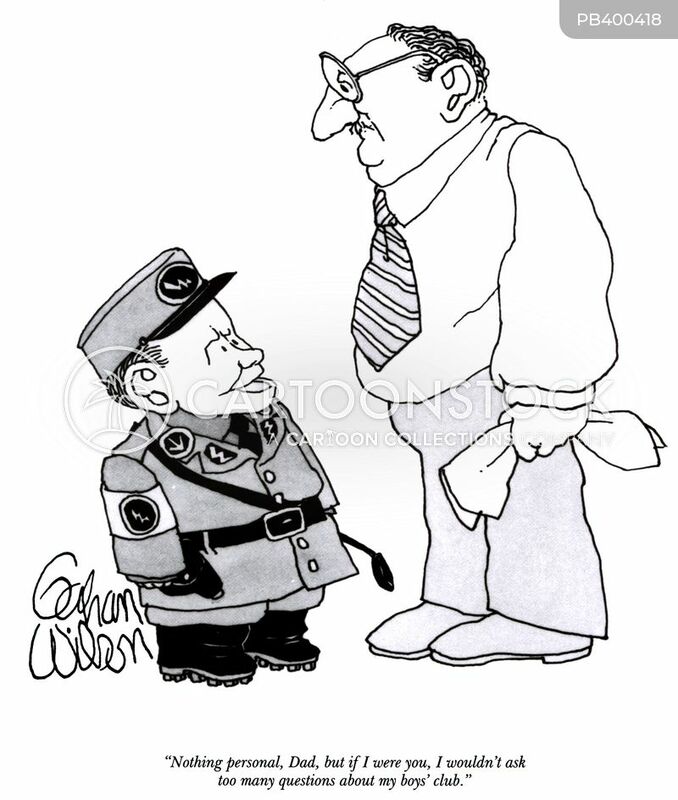 "He walks the walk and talks the talk. 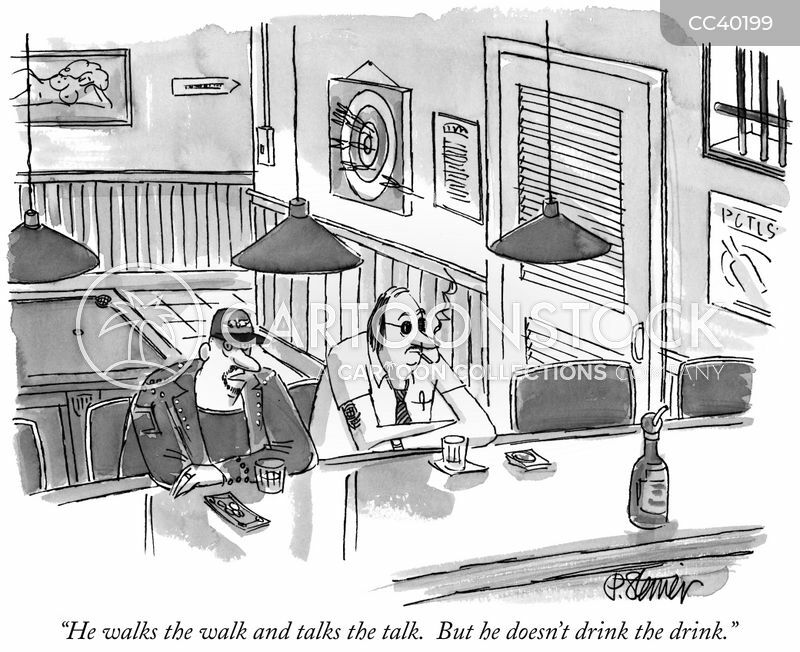 But he doesn't drink the drink." 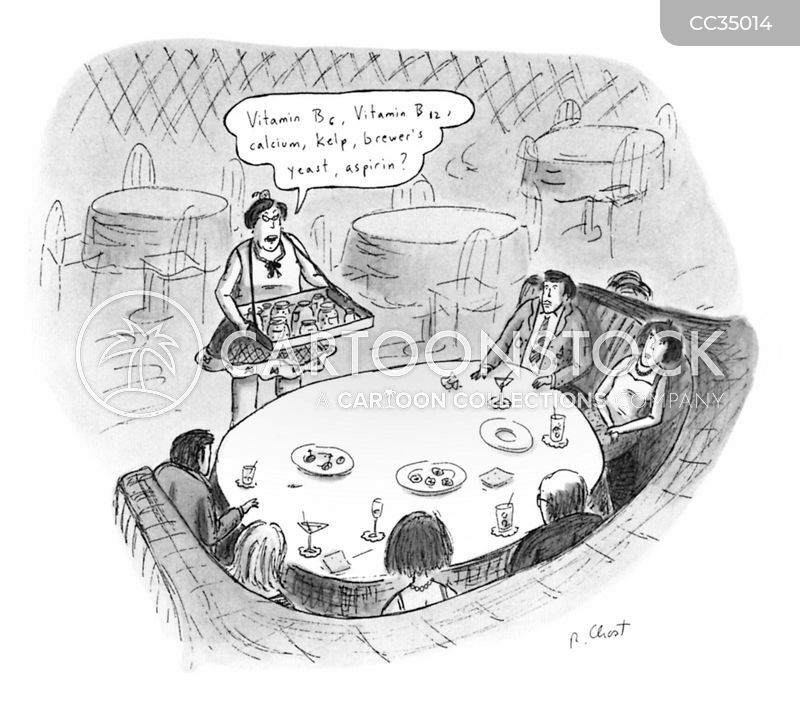 "Vitamin B6, Vitamin B12, Calcium, Kelp, Brewer's Yeast, Aspirin?" 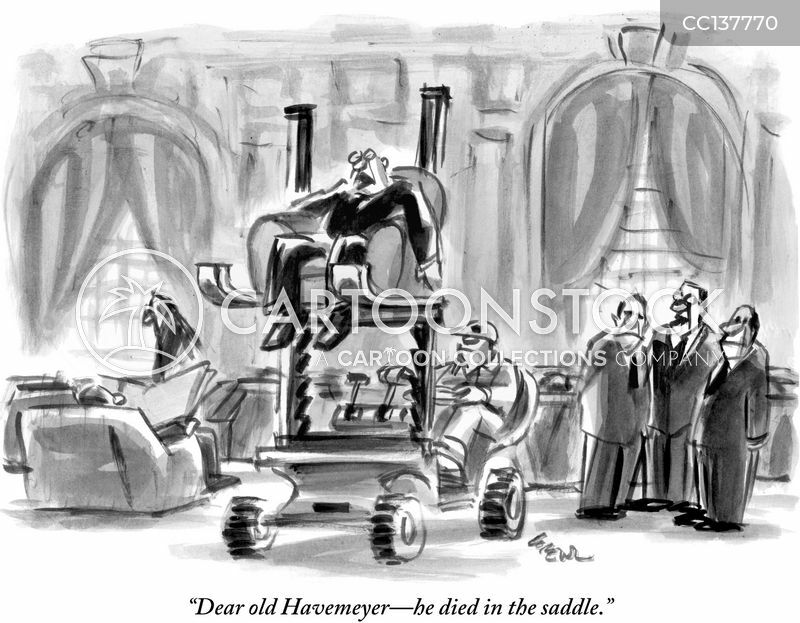 "Dear old Havemeyer—he died in the saddle." 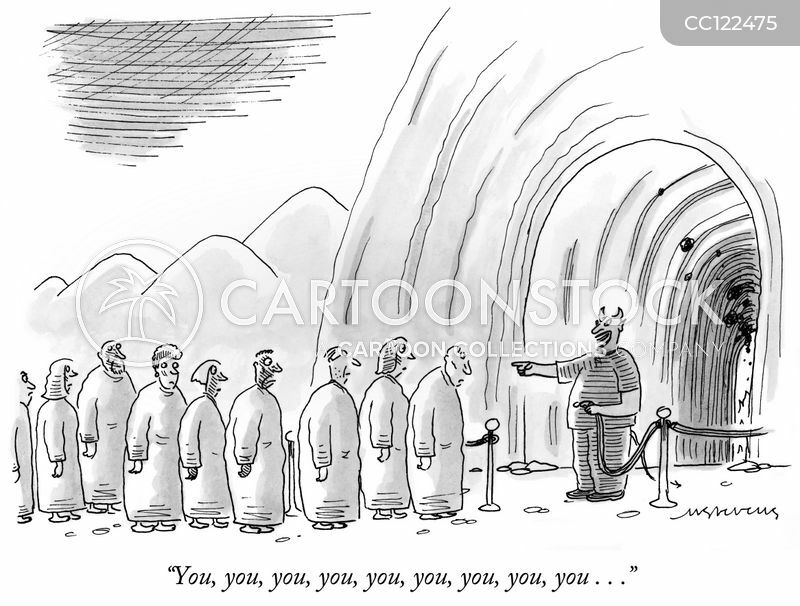 "You, you, you, you, you, you, you, you, you . 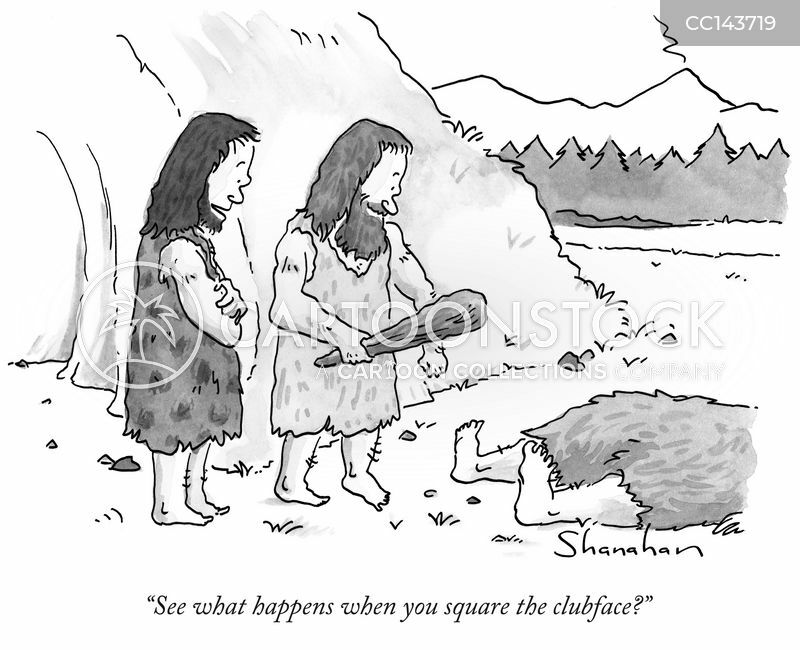 . ."
"See what happens when you square the clubface?" 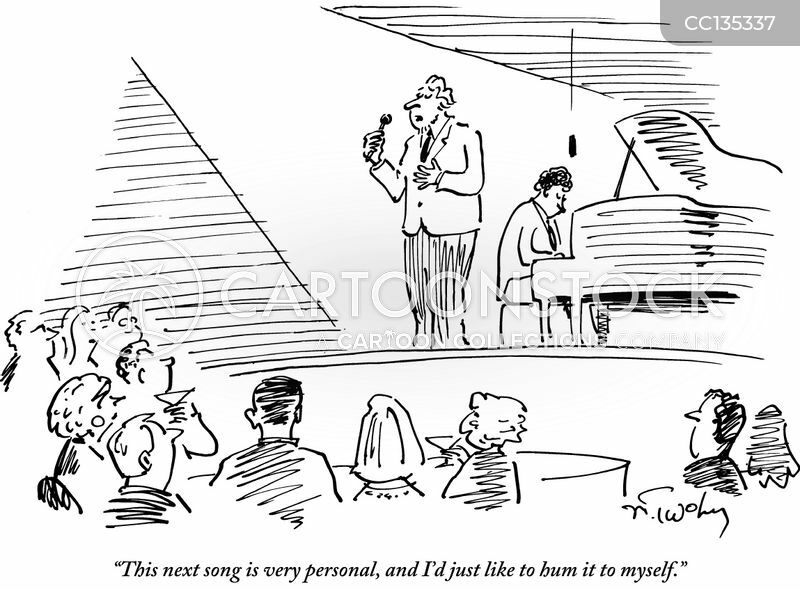 "This next song is very personal, and I'd just like to hum it to myself." 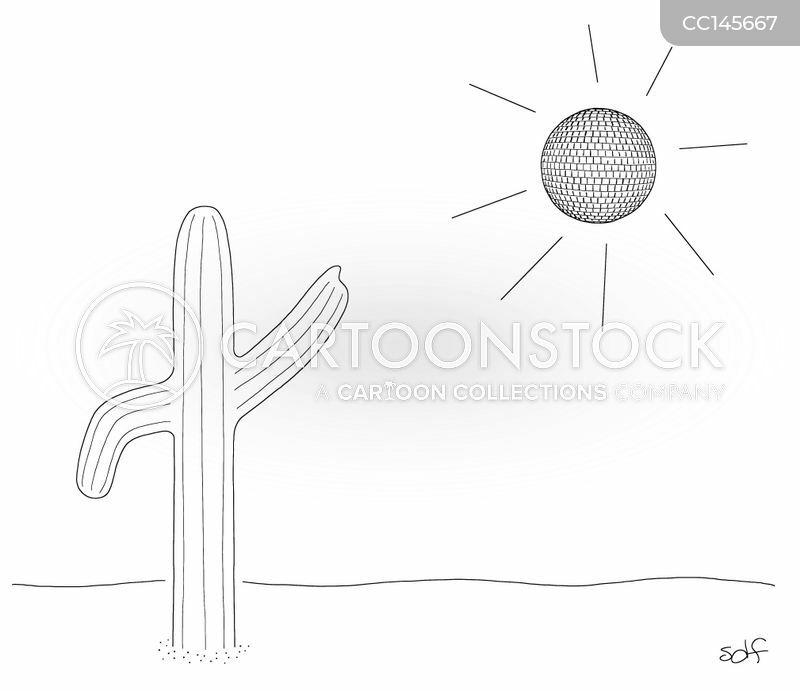 A cactus dances with a disco ball sun overhead. "Hi. 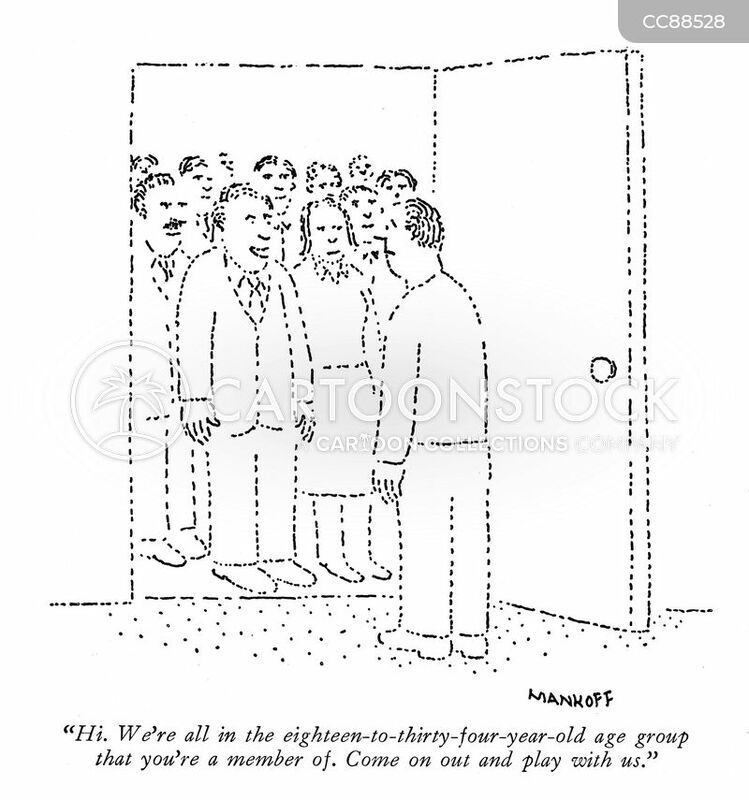 We're all in the eighteen-to-thirty-four-year-old age group that you're a member of. 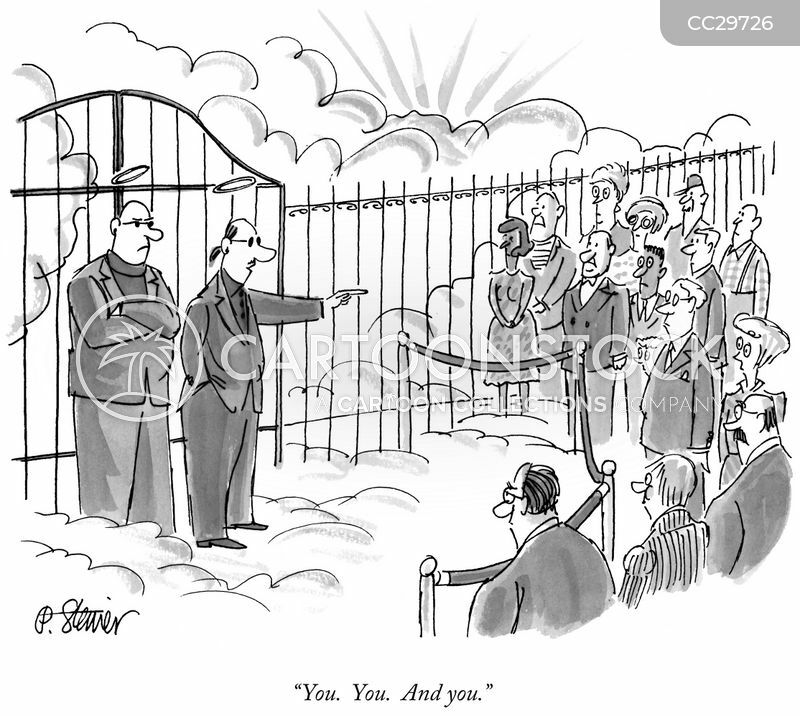 Come on out and play with us." 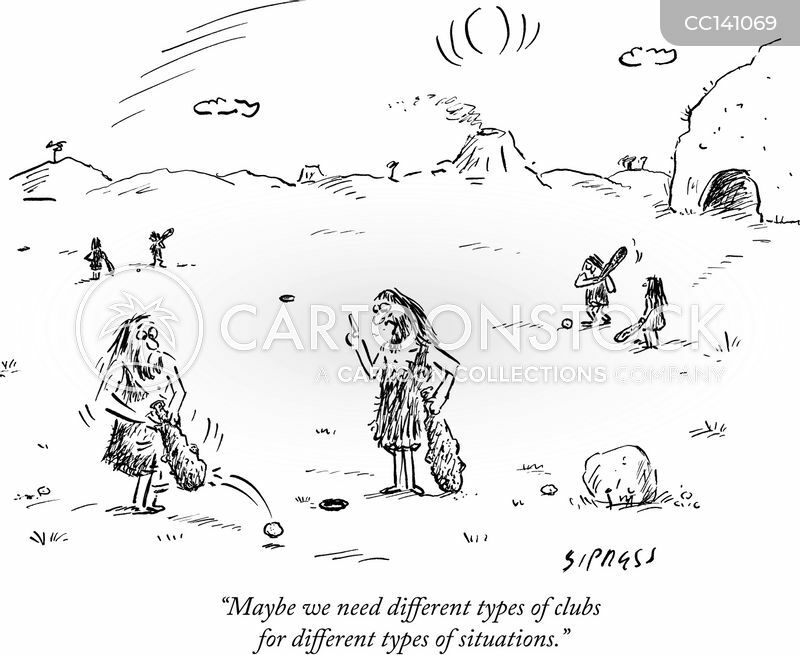 "Maybe we need different types of clubs for different types of situations." 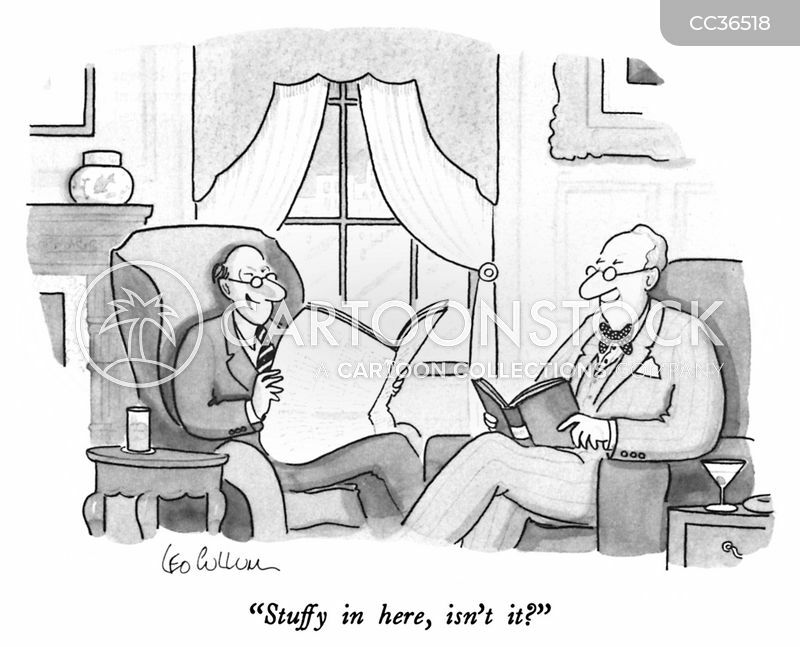 "Stuffy in here, isn't it?" 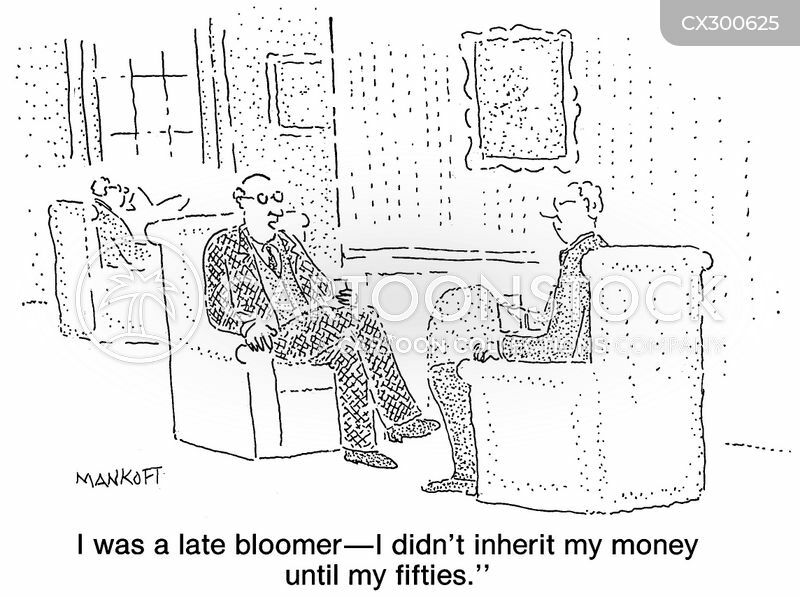 "I was a late bloomer—I didn't inherit my money until my fifties." 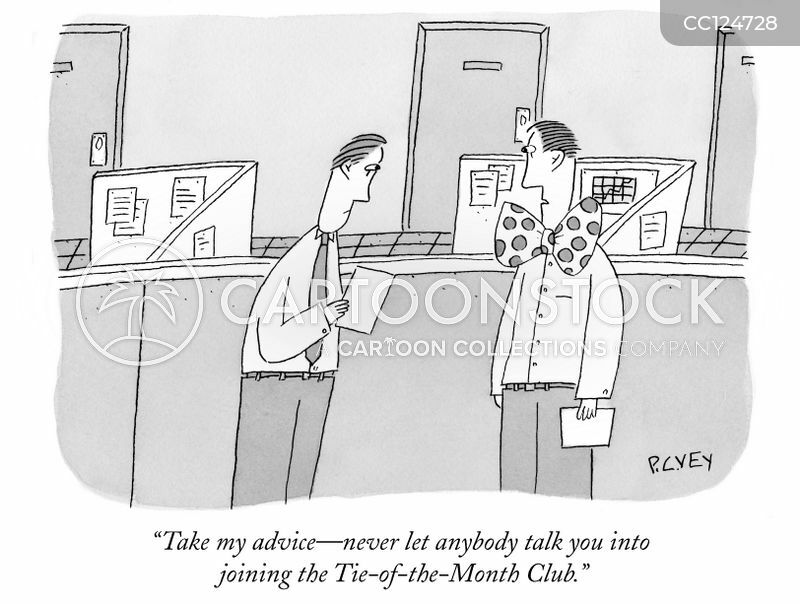 "Take my advice—never let anybody talk you into joining the Tie-of-the-Month Club." 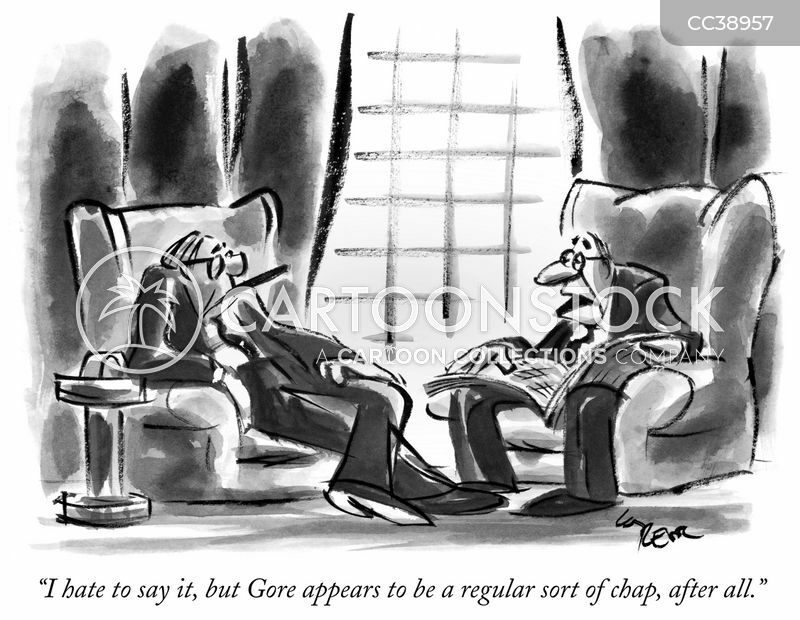 "I hate to say it, but Gore appears to be a regular sort of chap, after all." 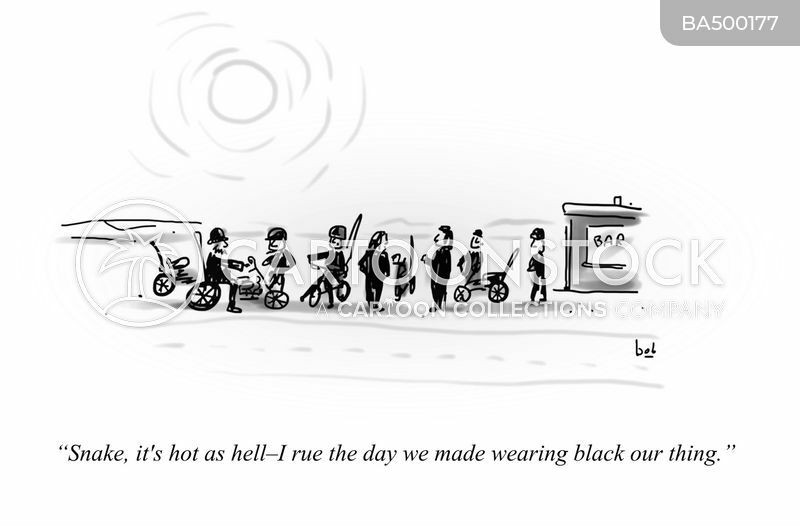 "Snake, it's hot as hell - I rue the day we made wearing black our thing." 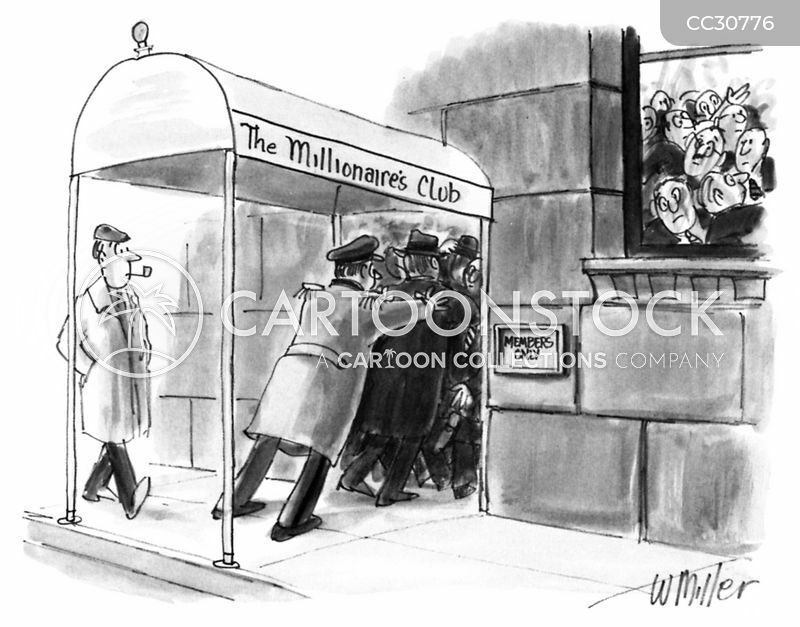 "Nothing personal, Dad, but if I were you, I wouldn't ask too many questions about my boys' club." 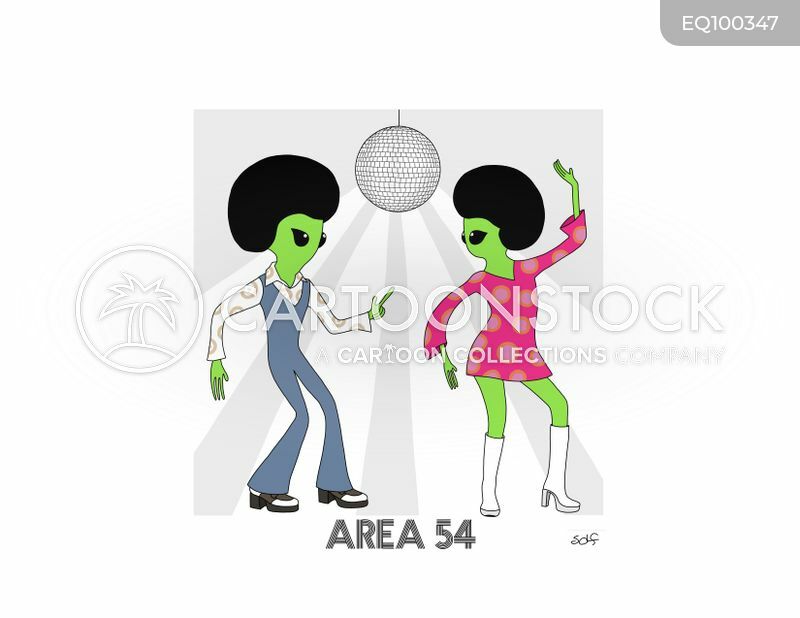 "We need one of those at the E.U. 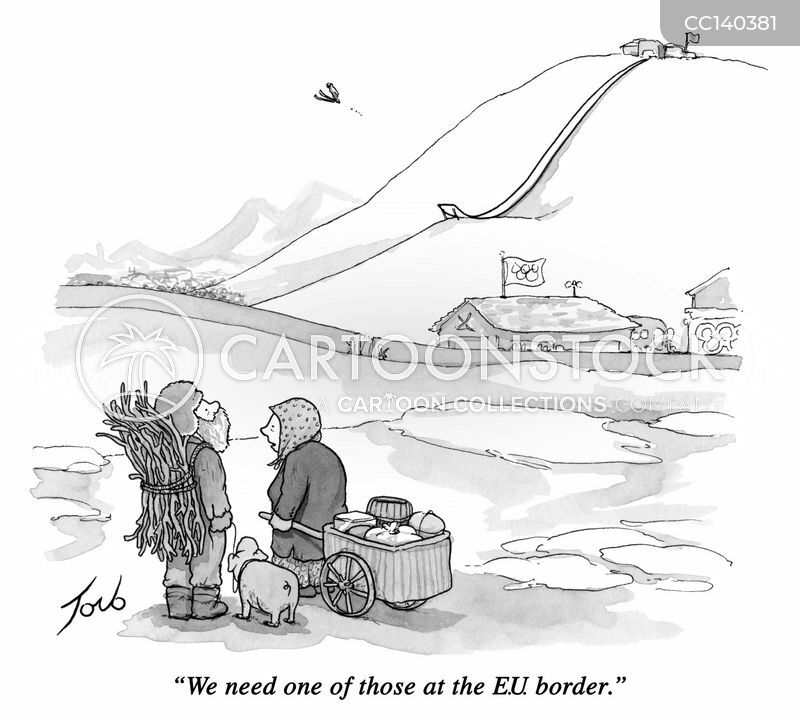 border."